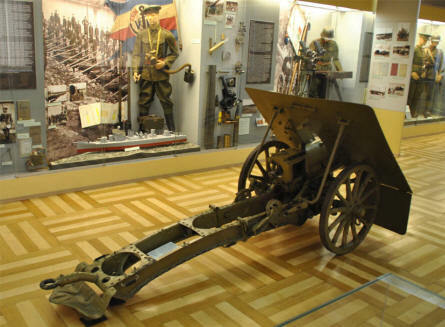 The Army Museum in Prague (Žižkov district) has a large collection of military equipment which has been used by the Czech armed force. 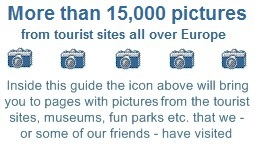 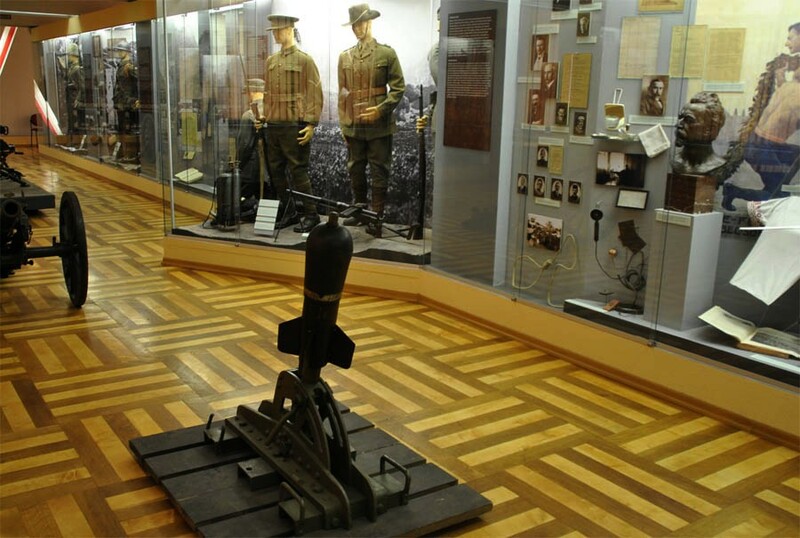 A section of the museum is dedicated to World war II and the Czech resistance movement during World War II. 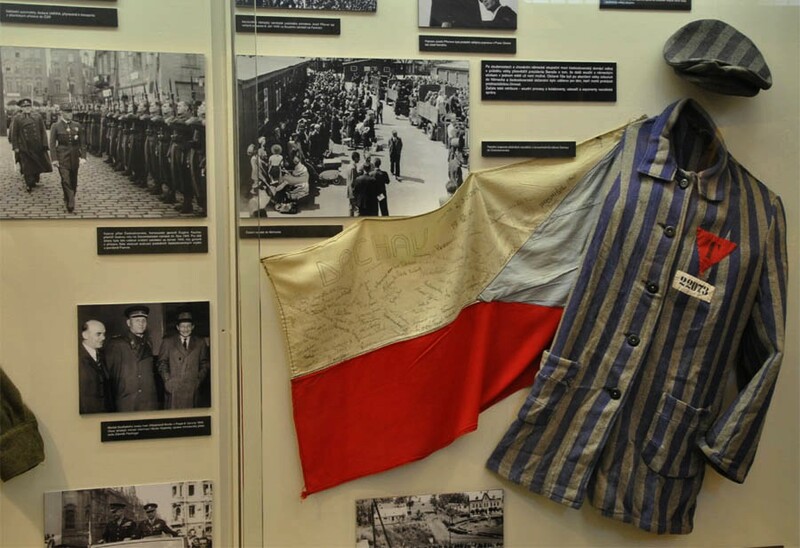 The 1942 assassination of the German Deputy Reich-Protector SS-Obergruppenführer Reinhard Heydrich plays a major part in the Czech World War II history. 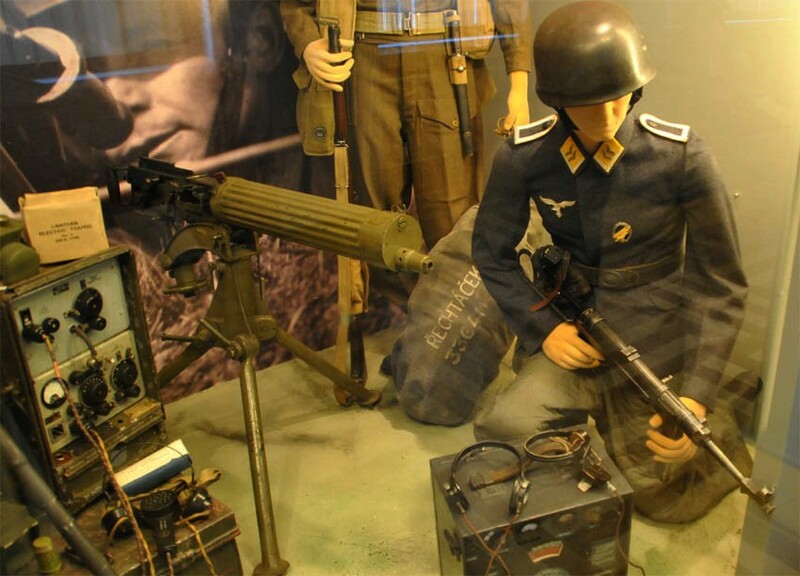 Some of the uniforms and other military equipment displayed at the Army museum in Prague. 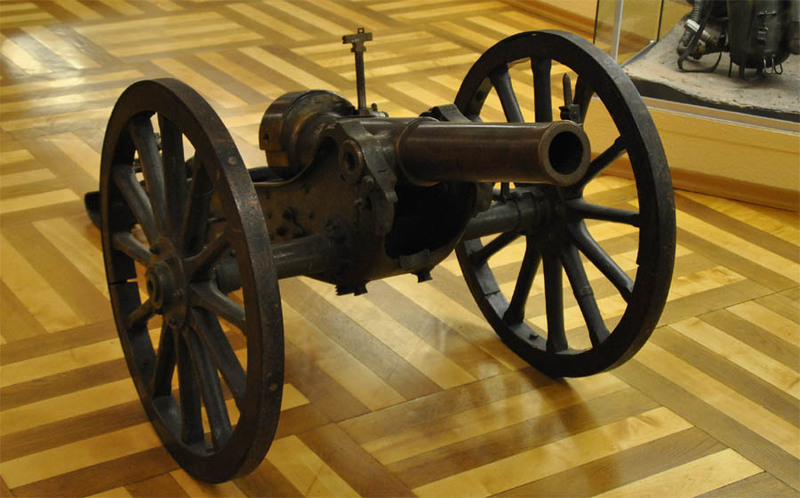 A vintage canon displayed at the Army museum in Prague. A German World War II soldier displayed at the Army museum in Prague. 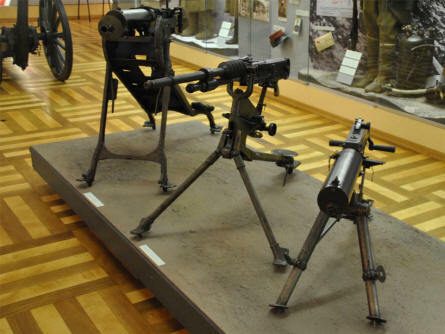 Vintage machine guns displayed at the Army Museum in Pague. A concentration camp "uniform" displayed at the Army Museum in Pague. A canon and some of uniforms displayed at the Army Museum in Pague.